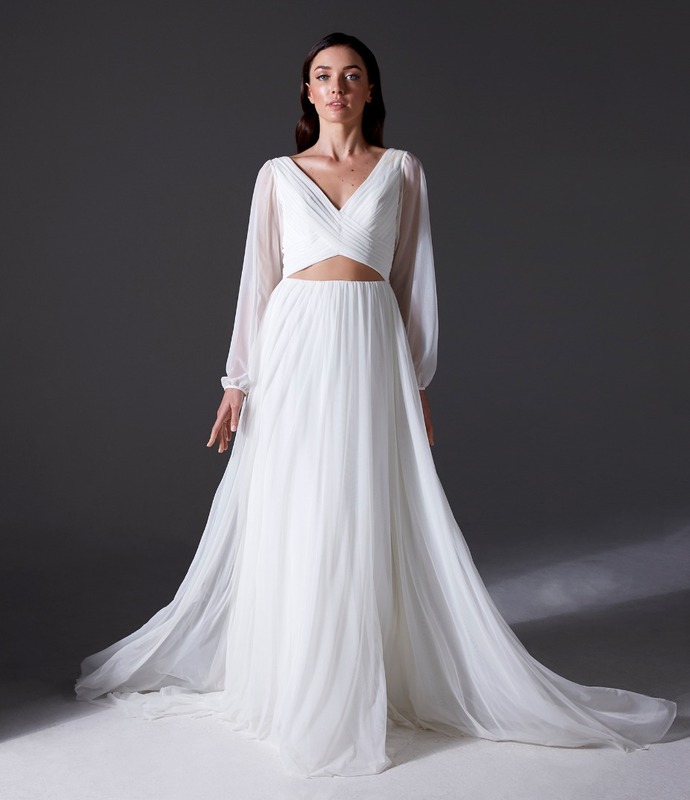 Ivy and Aster’s latest collection IXA Fall 2019, is all about comfort and style for the modern bride. Each dress features soft and stretchy fabrics that are made to move with you on your wedding day. Custom embroideries and mesh details highlight every curve, while unique separate pieces can easily be added so you’ll look fresh and chic all day long. From the first look to the last dance, these dresses won’t restrict your air passage or ability to walk, so you can enjoy your day in style! Check out this entire collection now. Ivy & Aster Photography and Art Direction by Skye Lin for Front Row Creatives.